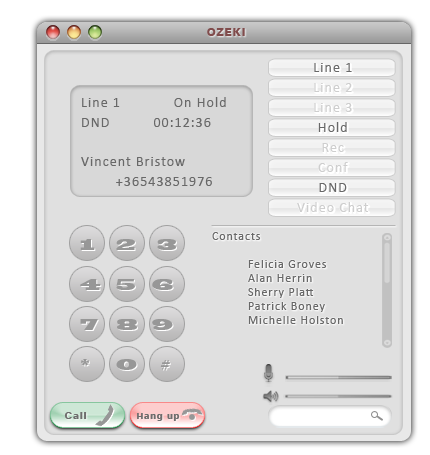 Here at Ozeki, our goal is to see satisfied customers. For this reason, we have set out to design our softphones exactly how you need it! Do you need a fancy office phone to show your professionalism? 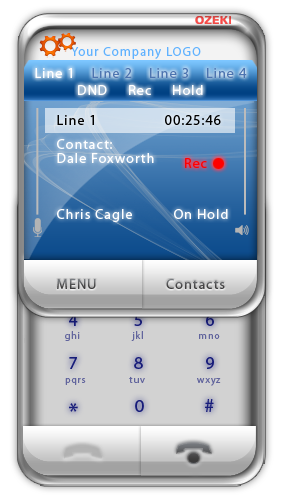 Do you need a softphone that matches the design of your website? Your imagination is the limit! We can provide the features and design you need to make your business flourish. 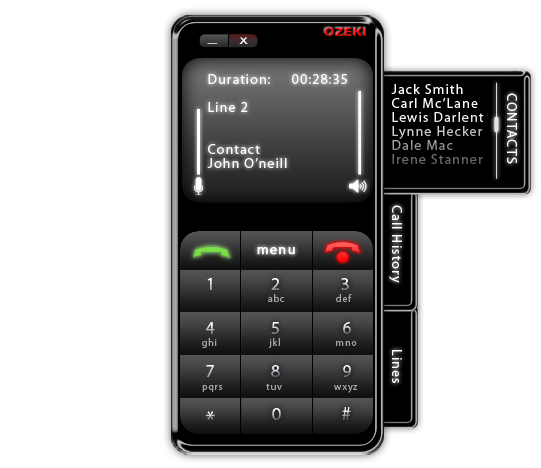 Below you can find some examples of the outstanding features and functions that you can add to your softphone when you use Ozeki VoIP SIP SDK. These features make your softphone really efficient! Finding/playing back previously recorded conversations, etc. 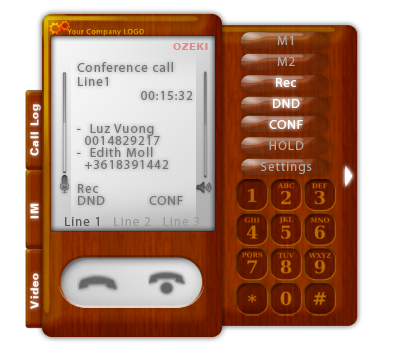 Ozeki VoIP SIP SDK provides you the freedom of designing your own softphone GUI (Graphical User Interface). 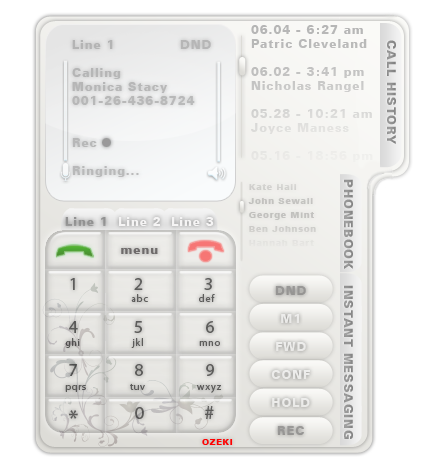 Reveal your true style to your customers by a personalized softphone! 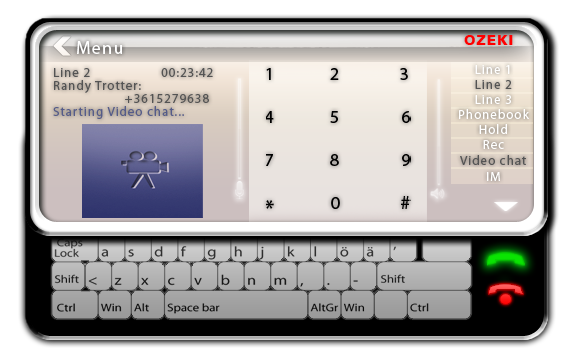 This SDK makes you able to add your own design to the softphone application. It only takes a few easy steps and a little bit of skillfullness to create something that really expresses you. Beat your competition with your impressive style. Sky is the limit! 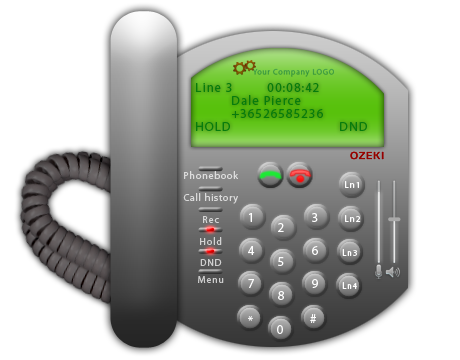 For more information about GUI customization please contact us at info@voip-sip-sdk.com!